There are two of you and you just need a double room? 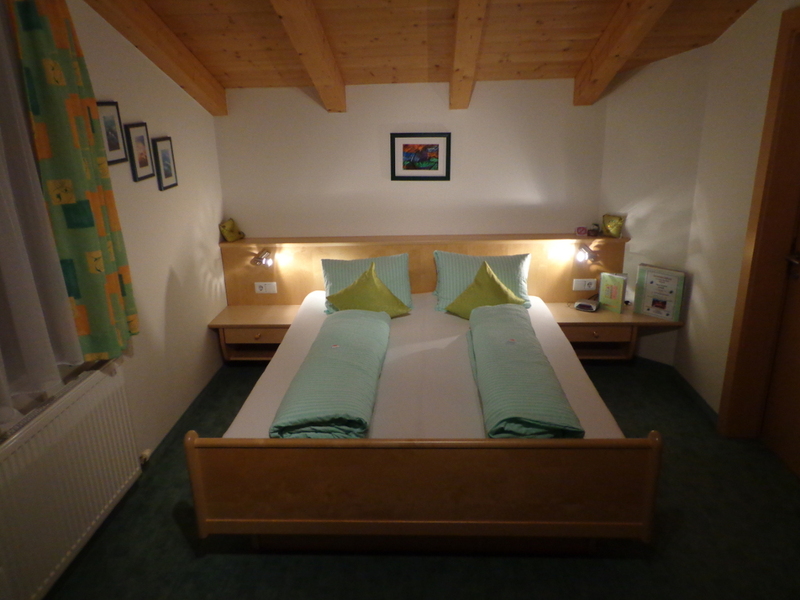 The Haus Kristall can offer you a double room for this purpose. The size of the room in our house is about 23 sqm. 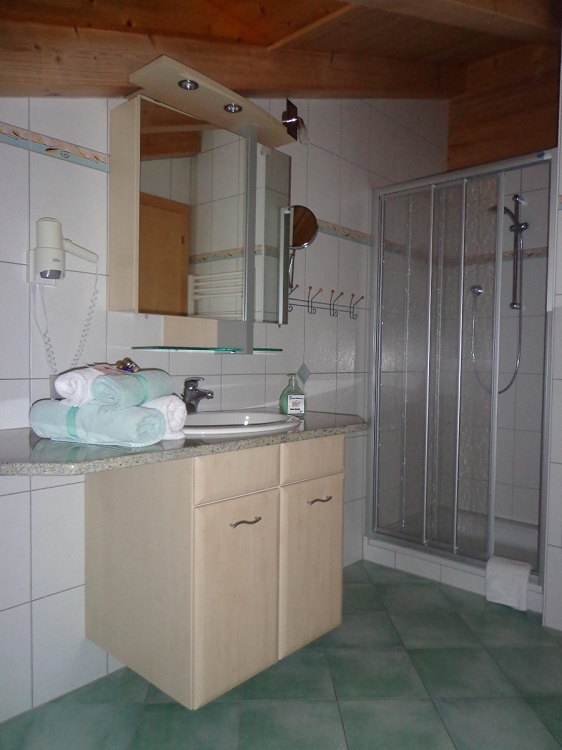 Next to a couch you can find a television and a bathroom with toilet and shower. In order to get an impression of our room you can use the slideshow below.